The Crowsnest / Pincher Creek Regional Landfill provides landfill services to the residents of Pincher Creek. Click here for information on their recycling programs. 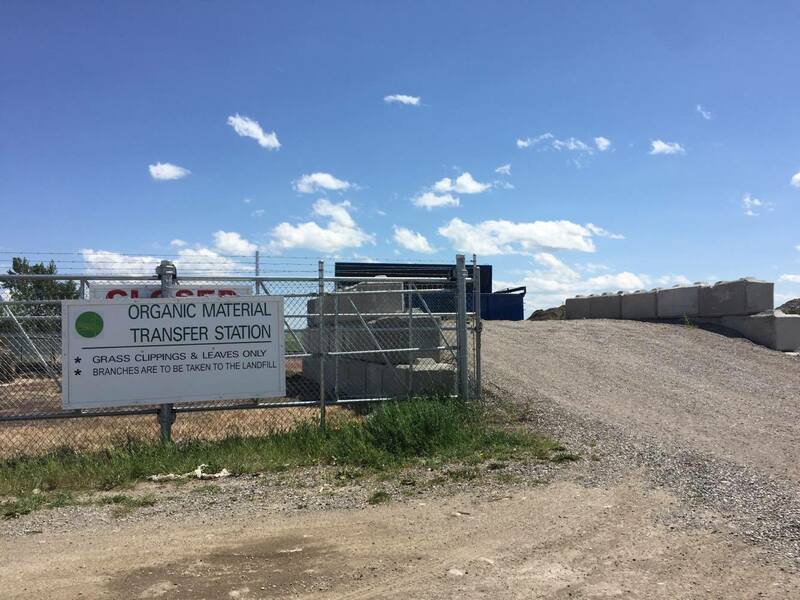 Monday to Saturday | 8:00 a.m. to 5:00 p.m.
A seasonal organic material transfer station is located at 1086 Kettles Street (next to the Humane Society). Yard waste placed in this location are transported to the landfill. Grass clippings & leaves only, no branches.